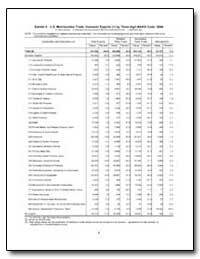 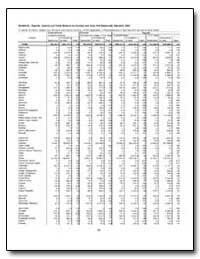 Excerpt: On December 18, 2000, the Bureau of Economic Analysis (BEA) released the 1997 annual input-output (I-O) accounts for the U.S. economy. 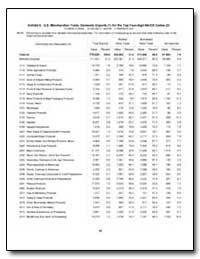 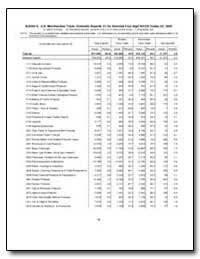 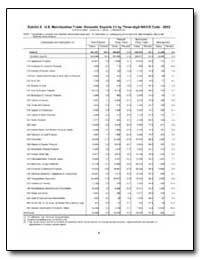 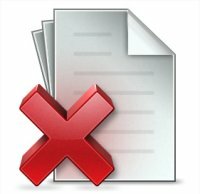 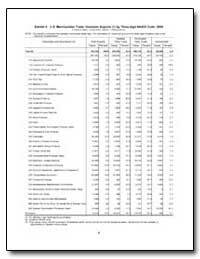 These accounts, which present estimates for 94 industries, are based on the 1992 benchmark I-O accounts and are prepared using 1997 estimates of industry and commodity output and the 1997 estimates of gross domestic product (GDP) from last summer?s annual revision of the national income and product accounts. 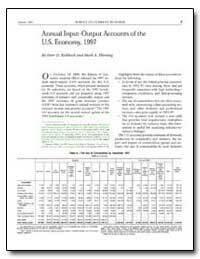 The 1997 I-O accounts are the second annual update of the 1992 benchmark I-O accounts.